Do you struggle to create your dream eyeshadow look? 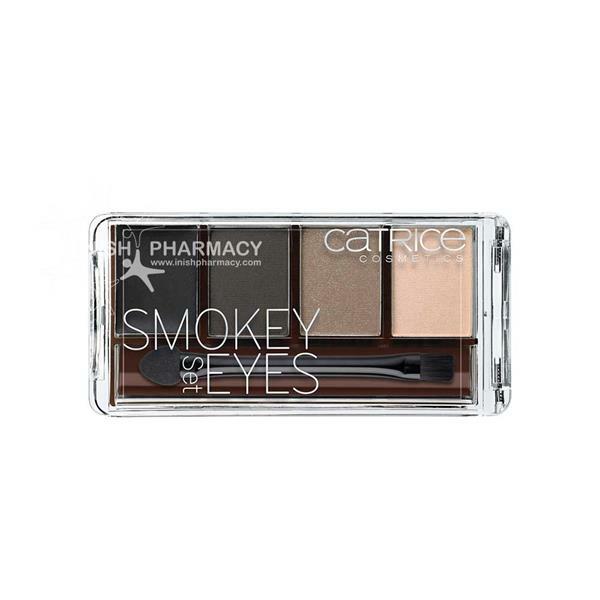 Catrice Smokey Eyes Set 030 offers a step-by-step guide of their four gorgeous shades alongside a professional applicator. Get ready for your girls’ night out with ease!